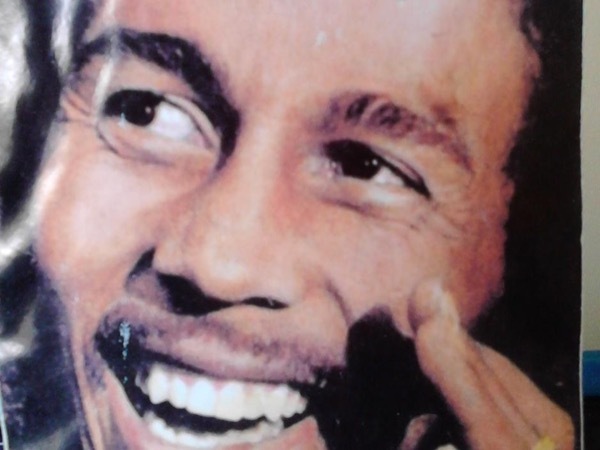 Visit Bob Marley in the Hills of Jamaica with a private guide! Lets explore the local villages together! Die Tour hat uns gut gefallen. Allerdings die Fahrt nach Bob Marley's Dorf (2,5 Stunden von Ocho Rios aus)nervte schon etwas. Oniel hat uns im Vorfeld gewarnt. Er hat uns gezeigt, was imn dem Zeitfenster möglich war. The Blue Hole was one of the most beautiful sites we have seen! River tubbing was so fun would do it again for sure! TOUR GUIDE RESPONSE: I am happy you had fun Kara. Thanks again for seeing some of the Island with me and ToursByLocals.com. Regards, Oneil.